Carlos P. Barros, Technical University of Lisbon, Portugal. Laurent Botti, University of Perpignan, France. Sauveur Giannoni, University of Corte, France. Yasuo Ohe, Chiba University, Japan. 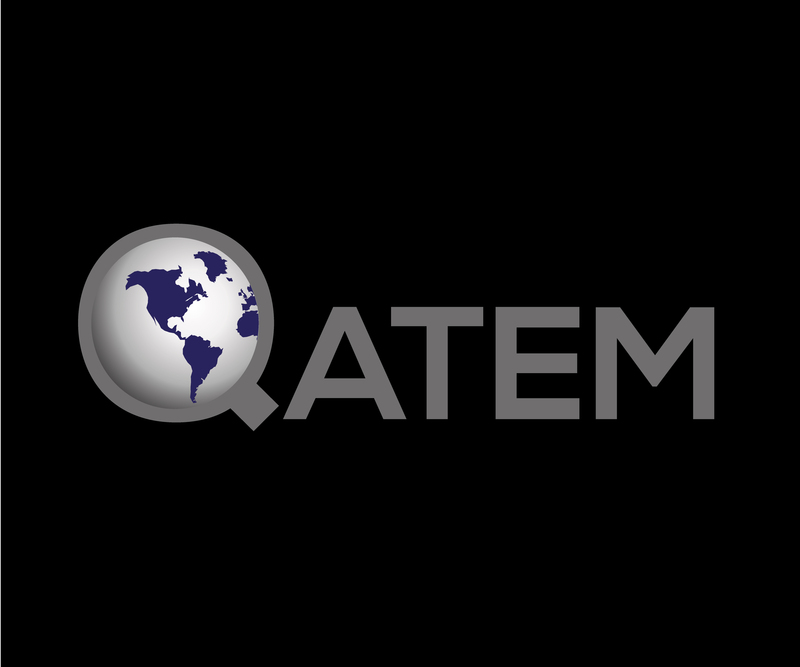 Nicolas Peypoch, University of Perpignan, France (co-founder of QATEM workshop). Andrea Saayman, North West University, South Africa. Bernardin Solonandrasana, University of Perpignan, France (co-founder of QATEM workshop). Albert Assaf, University of Massachusetts, US. François De Grandpré, University of Québec à Trois Rivières, Canada. Luis Gil-Alana, University of Navarra, Spain. Stanislav Ivanov, Varna University of Management, Bulgaria. Gang Li, University of Surrey, UK. Hayan Song, Hong Kong Polytechnic University, China.